Tressa, tired of the disappointment in her brethren’s eyes, lives in self-imposed exile in the Human World. Happy with her new life, she accepts that she will never fulfill the Prophecy of the King’s Jewel and becomes engrossed in the human drama around her. 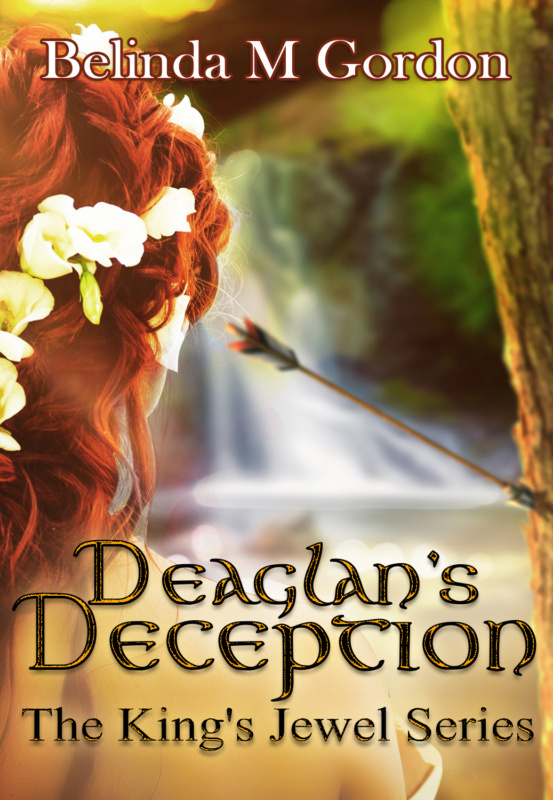 When evidence surfaces that unfriendly fae may be nearby Tressa is surprised to learn many fae still believe she is the King’s Jewel of the prophecy. 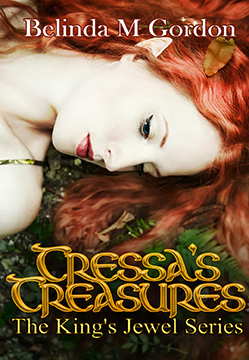 Will the evil fae who renounce the prophecy find Tressa in her place of refuge? If her enemies should find her, can she protect the people she loves? And what part does the dark eyed stranger and his daughter play in her future? Above all- is it possible that, even after losing faith in her destiny, she will guide the Sidhe race back into heaven’s good graces? Other Books in "The King's Jewel Series"